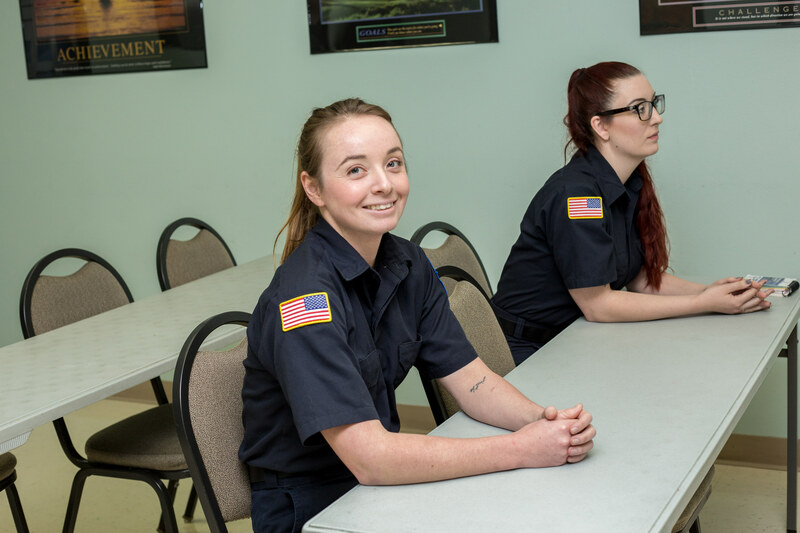 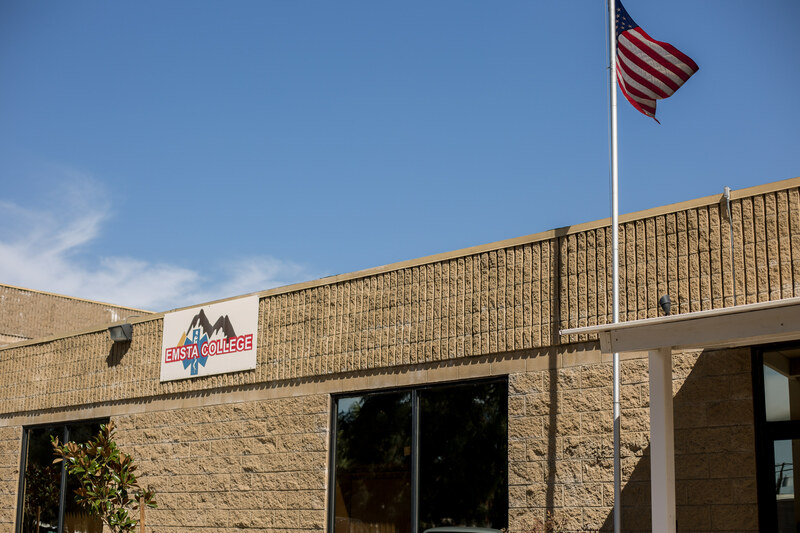 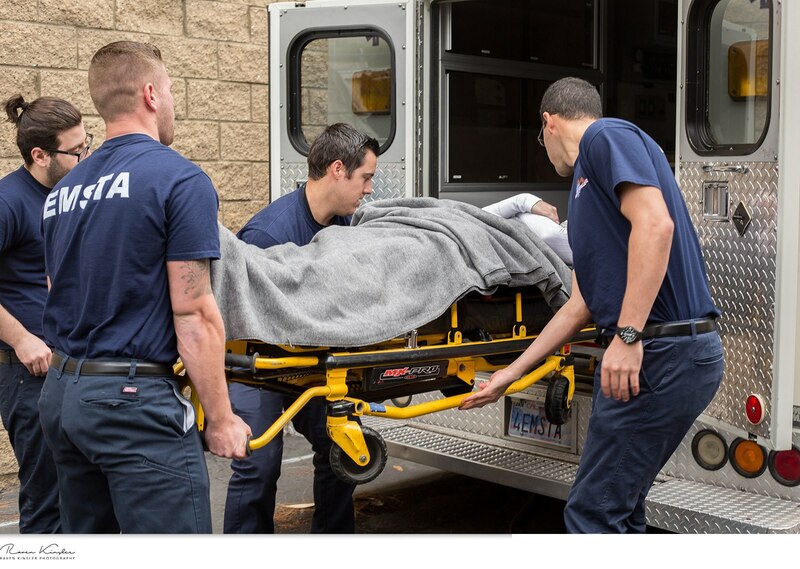 San Diego County Local Emergency Medical Services Agency (LEMSA), who has recognized EMSTA College as a leader in prehospital education and training, maintains that the school is an advocate for the development of quality EMS care. 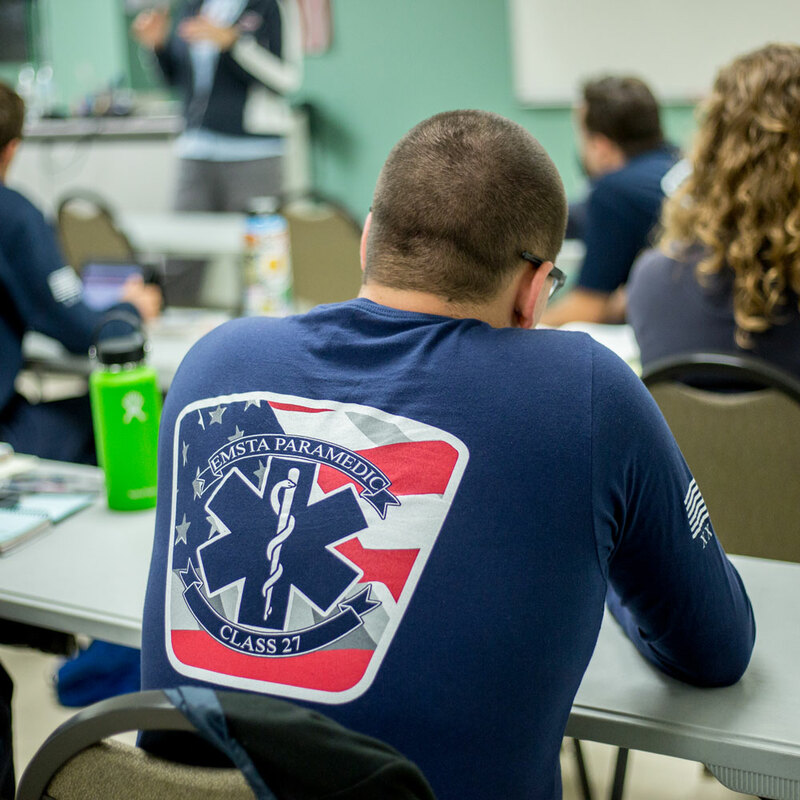 We strive to positively impact the local EMS community by continually monitoring the effectiveness of our teaching methodology with each program we offer. 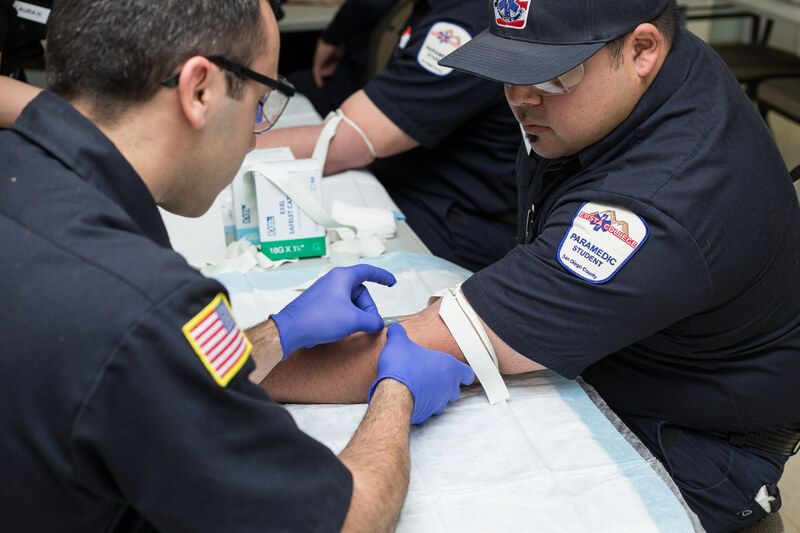 EMSTA College offers Emergency Medical Educational and Allied Health programs to meet the needs of the general community at large. 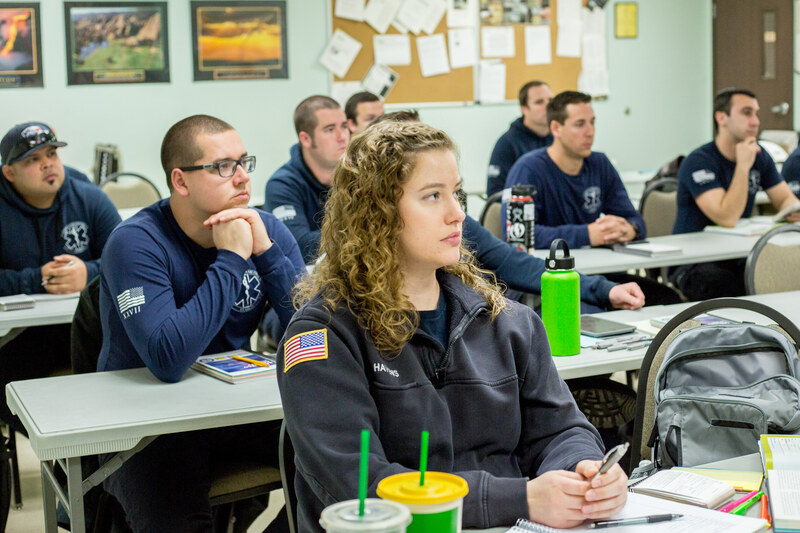 Paramedic Class 31 Interviews Registering Now! 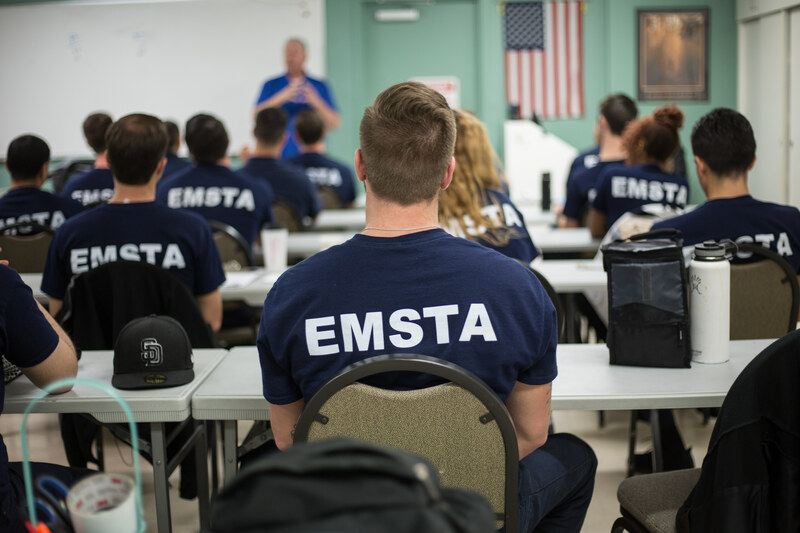 EMSTA Paramedic Class 26 Graduation!